CYBERCRIME has almost doubled in recent years with some Irish firms reporting losses of almost €4m because of hackers and other tech-savvy criminals. 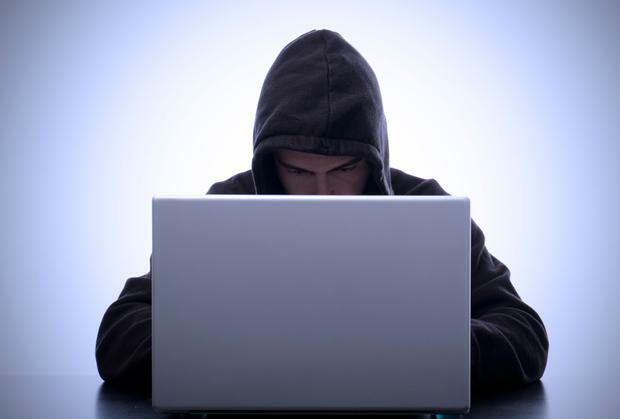 A new survey shows one in every four businesses suffered some economic crime in the last two years, with cases of cybercrime soaring from 24pc of all crimes in 2011 to 45pc this year. With so-called cybercrime – where criminals use technology to defraud a business or its customers – the numbers involved can be huge. About 6pc of firms attacked by hackers said the financial loss was nearly €4m, while a fifth lost between €75,000 and €750,000, and a quarter lost between €40,000 and €75,000. Non-financial impacts included reputational damage (45pc), loss of personal identifiable information (41pc) and service disruption (40pc). The data was released by PricewaterhouseCoopers (PwC) in its Irish economic crime survey. "Many people may not be reporting cybercrime simply because they don't know it has happened, or because they want to keep it contained," said Ciaran Kelly, advisory partner at PwC. "They are concerned about what effect it has on their reputation. "It's also important to remember that it is not a technology problem, it's a human problem, and the internal threat needs to be taken as seriously as the threat from outside an organisation." About a third of firms claimed the cost and frequency of fraud in Irish organisations has also increased, with one in five experiencing more than 100 incidents of crime, up from 14pc in 2011. The figure is double the 2014 Western Europe experience. Nearly two-thirds of the most serious incidents were committed by external perpetrators, the majority being customers. Elsewhere, fraud by employees fell from 43pc in 2011 to 35pc. In 71pc of cases a staff member was dismissed. Gardai were called in to companies in nearly 62pc of cases. "Economic crime persists despite ongoing efforts to tackle it," added Paul Tuite, advisory leader at PwC. "Organisations cannot afford to be complacent – they need to understand where and how they are exposed to economic crime and then to make it more difficult for crimes to be committed."